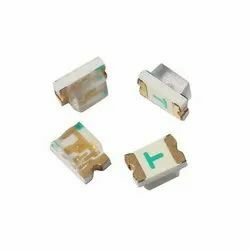 We are leading importers and suppliers of Electronic Optocoupler. 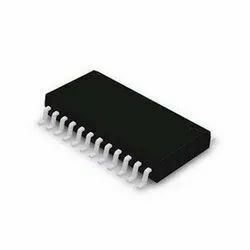 Owing to our years of experience and in-depth industry knowledge, we are able to supply, wholesale, importing, trading and distribute Optocoupler Chip. Precisely designed, our products are made in accordance with international quality norms and standards, utilizing quality spare parts along with modern technology at our vendors’ end. Further, our products are stringently tested by expert quality controllers on different parameters to determine flawlessness. 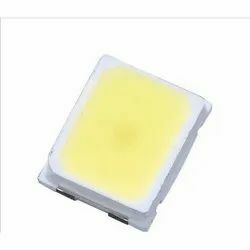 Backed by the rich vendor base, our team of adroit professionals are able to come up with a well acknowledged array of SMD LED. 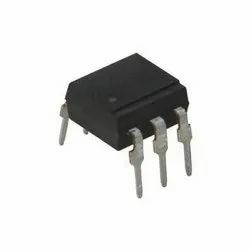 The surface mounting diodes are made from the quality raw material thus, ensuring flawless working at the clients' end. 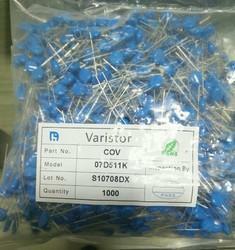 Available in varied specifications, these LED diodes can be availed by clients depending on their specific need. Moreover, being a customer centric firm, we offer products are reasonable prices.